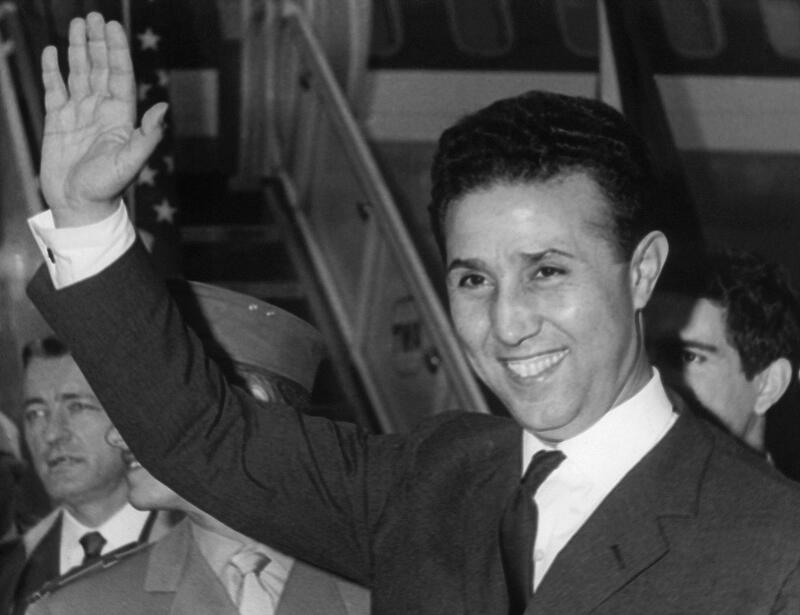 Ahmed Ben Bella was an Algerian socialist soldier and revolutionary who was the first President of Algeria from 1963 to 1965. "Yes, my life is a life of combat; I can say that this has never stopped for a single instant. It is a combat that started for me at the age of 16. I’m 90 years old now, and my motivation hasn’t changed; it’s the same fervour that drives me." "Peace does not include a vendetta; there will be neither winners nor losers." "Everywhere that the struggle for national freedom has triumphed, once the authorities agreed, there were military coups d’etat that overthrew their leaders. That is the result time and time again." 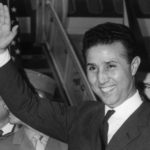 "I can say now: all the combatants who participated in the fight for freedom in South America came to Algeria; it’s from there that all those who fought left. We trained them, we arranged for the weapons to reach them, we created networks." "With my government, we engaged in bringing our help to fights for national freedom. At that precise moment, several countries were still colonised or had barely overcome colonisation. This was the case in practically all of Africa. We supported them."